MD Anderson’s International Center is here to help you make a smooth transition to the United States and provide support at every step of your cancer journey. 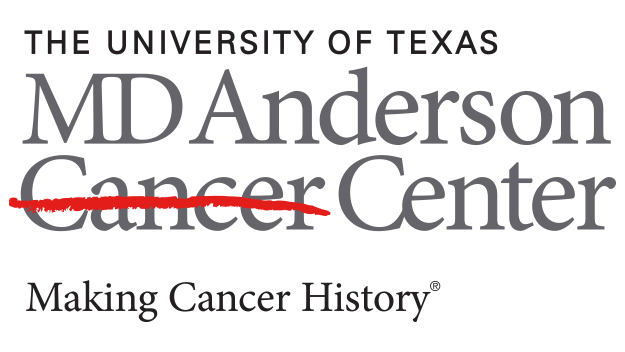 From the moment you contact MD Anderson, you will be assigned an international patient representative who speaks your language and can guide you through appointment preparations, visa assistance, travel to Houston and more. We also provide interpreters for languages not listed, but a 24-hour notice is required. Telephone interpreter service is available 24/7 for Spanish and Arabic.